Mendham Township is pleased to offer orchestra to students from grades 3-8. At the Elementary School, the orchestra focuses on technique and skill, while performing challenging and fun selections several times per year. There are two orchestras at the middle school. Our CHAMBER ORCHESTRA is for fifth graders. The SYMPHONIC ORCHESTRA is for 6th - 8th graders. In addition to two orchestra rehearsals a week each string student has a weekly rotating group lesson. Karen Schaberg, string instructor, has over twenty years of teaching and performance experience. After ten years teaching K-5 strings in Caldwell -West Caldwell district she moved out to Mendham Township and continued her teaching career. This program had approximately 35 students in 2005 and today boasts over 100. 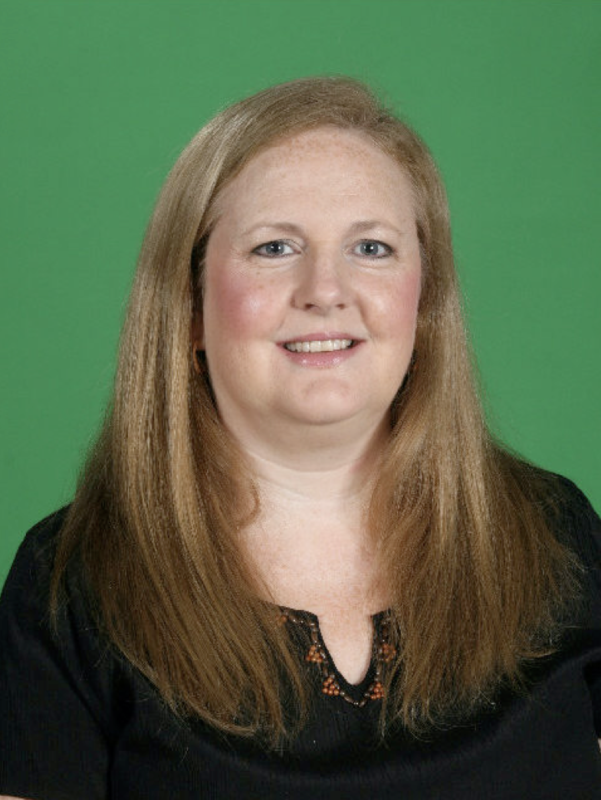 Mrs. Schaberg has performed with the New York Philharmonic, the New Jersey Symphony, the Harrisburg Symphony, Westfield Symphony, New Jersey Festival Orchestra, New Philharmonic of New Jersey, the Masterworks Orchestra and many more orchestras as a professional violinist. While many of our students are actively involved in sports, scouts, and have rigorous academic expectations, we work toward and see excellence in their performance. Our award winning Symphonic Orchestra has earned Superior ratings at festivals. Many students study privately and any parent needing guidance in searching for a private teacher can ask Mrs. Schaberg. Please mark your calendars.All students are expected to perform at all concerts. **students are expected to perform at all concerts that their group is scheduled for.